At American Homestead Kitchens, Ltd. we have the flexibility and resources to provide the appropriate products to meet your individual design needs and budget requirements. We partner with the following cabinet companies who share our appreciation for quality construction and creative design. All of the companies that we represent warranty their products, and many are participants in the Environmental Stewardship Program (ESP) certification from the Kitchen Cabinetry Manufacturers Association (KCMA). This certification means that they are committed to manufacturing healthy products as well as protecting the environment. 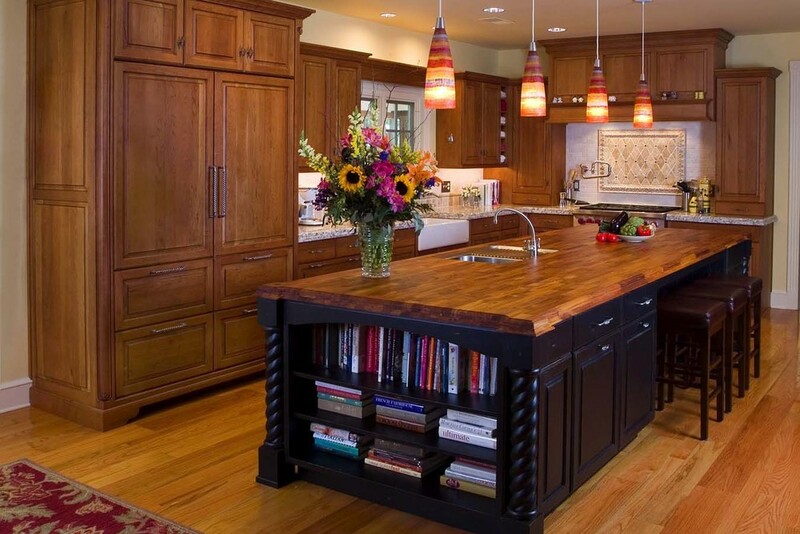 We will assist you in selecting a cabinetry manufacturer that provides the best product for your design situation. Different types of countertop surfaces are often specified within the same kitchen space.Natural stones such as granite, marble, limestone and soapstone are practical choices that have a timeless beauty. 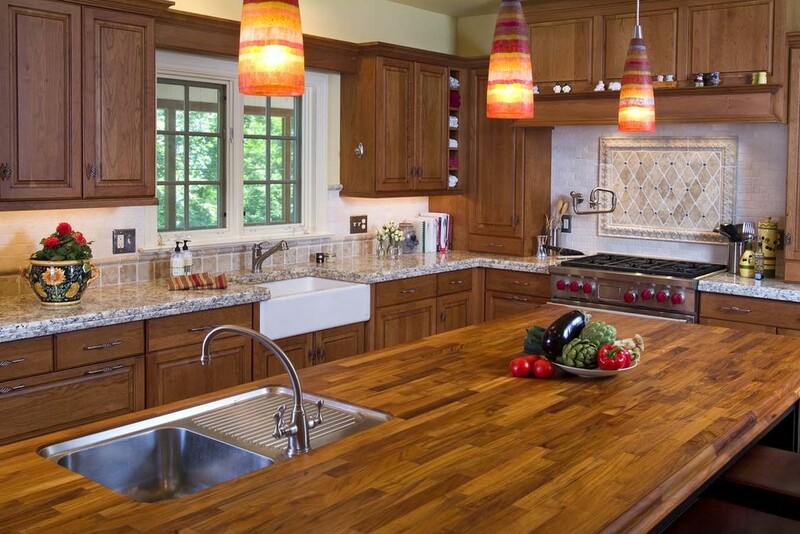 Warm, natural wood countertops are available in a wide range of sustainable or renewable wood species such as bamboo, teak or lyptus; the thickness and edge detail are carefully selected to complement your cabinetry design. State-of-the-art quartz, solid surface, and laminate countertops provide an infinite number of color and textural selections. 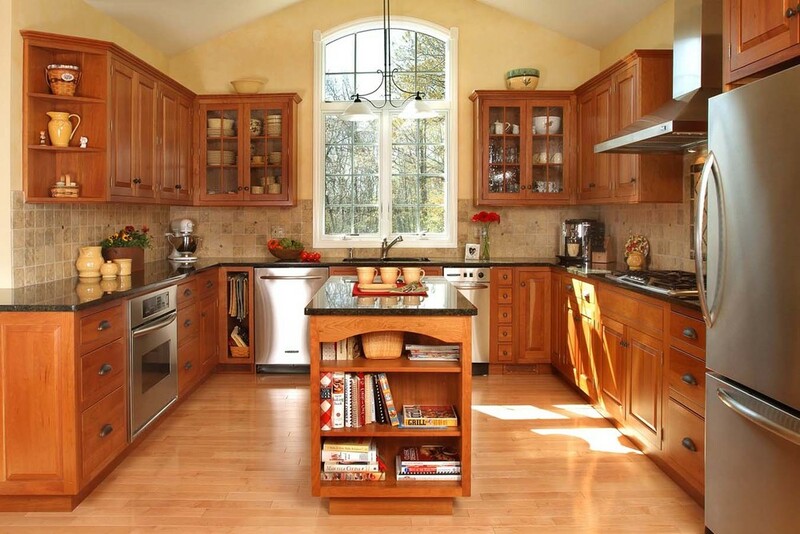 American Homestead Kitchens, Ltd. can supply product from nearly every plumbing manufacturer. We often specify, but are not limited to: Kohler, Elkay, Rohl, Franke, Delta, Moen, Grohe, Newport Brass, Blanco, Hansgrohe, Brizo, Herbeau, Show House, American Standard, and Insinkerator.